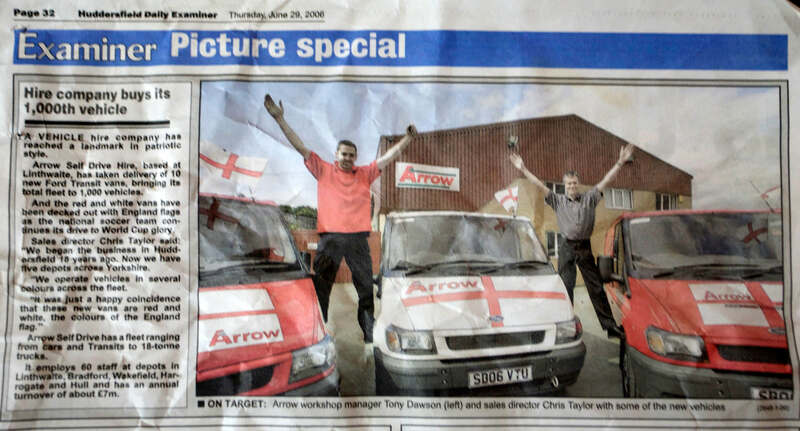 Arrow Self Drive has come a long way since it’s humble beginnings as Arrow Commercial Centre with a start up budget of £16,000 and a stock of three vans. 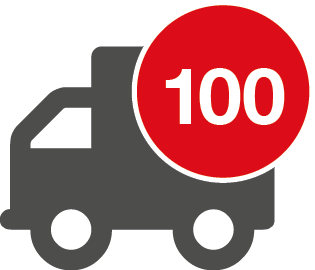 Partners Chris Taylor and Robert Hill initially began selling commercial vehicles to local businesses from a garage on Manchester Road in Huddersfield. 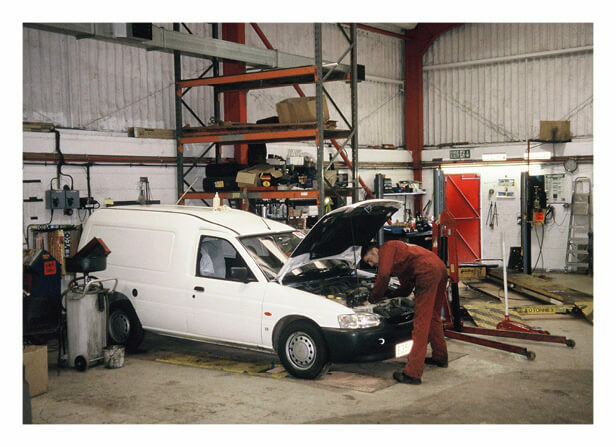 Robert had previously worked for the Ford Dealership Group and had some experience of the relatively new concept of ‘leasing’ commercial vehicles. The trend was gaining popularity as customers saw the advantage of having an all inclusive fixed cost monthly package. In those early days car salesmen scribbled agreements on the back of cigarette packets and contracts were sealed with a vice like handshake. Health and safety was a new term on the block and maintenance was limited to an oil check and a good wash. But Arrow Self Drive tried to set better standards and always aimed to be transparent and flexible with their customers, a value that continues today. 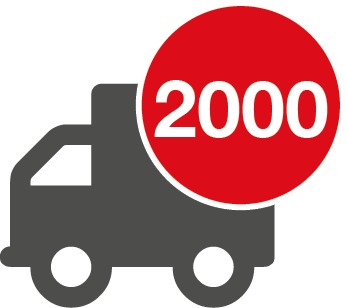 The rentals side of the company expanded quickly and within a couple of years the hire and lease of vehicles had overtaken the sales side. 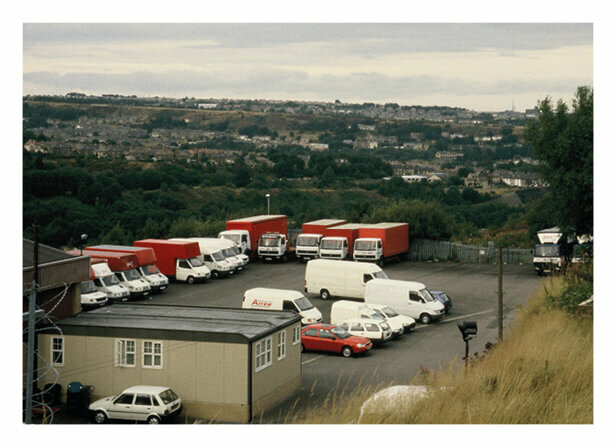 By 1991 the Huddersfield depot had over 100 vehicles on hire. In 1992 the recession hit and there was a noticeable decline in vehicle sales. 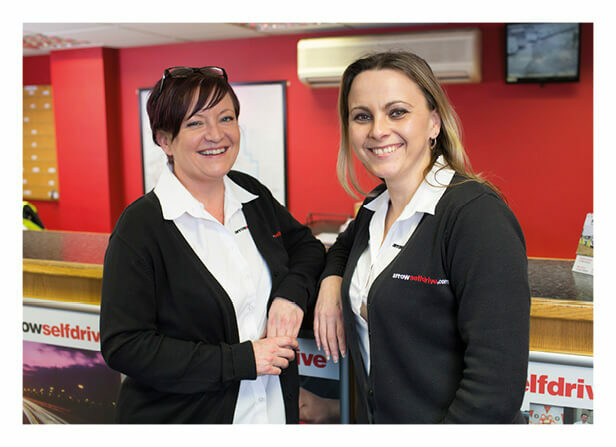 However, there was a huge appetite for self drive hire and the company began to focus their efforts onto the rental side of the business. Arrow stopped buying vans to sell and instead began selling from their own expanding rentals fleet. 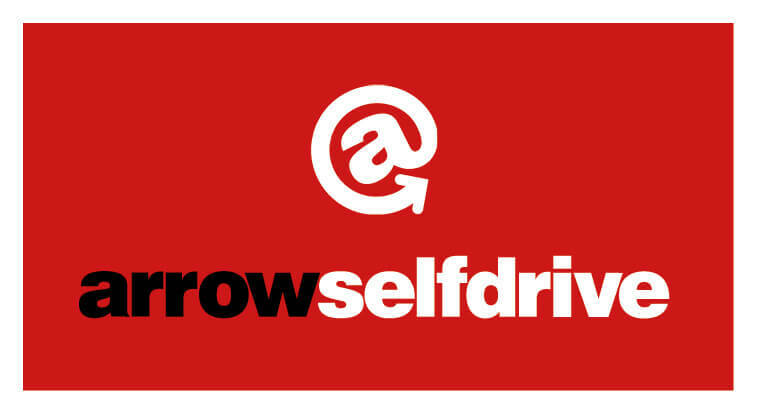 Arrow Self Drive emerged from the recession triumphant. 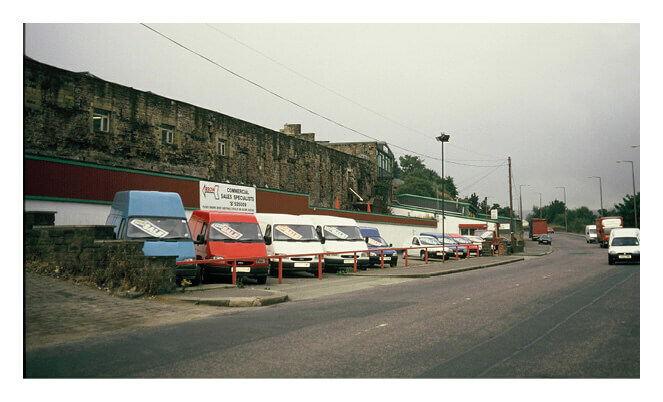 The Company bought the old bus station site in Linthwaite as a storage space and new service depot. It would be another five years before they moved lock stock and barrel up to the new site and into the purpose built office where the company’s headquarters and main depot sit today. 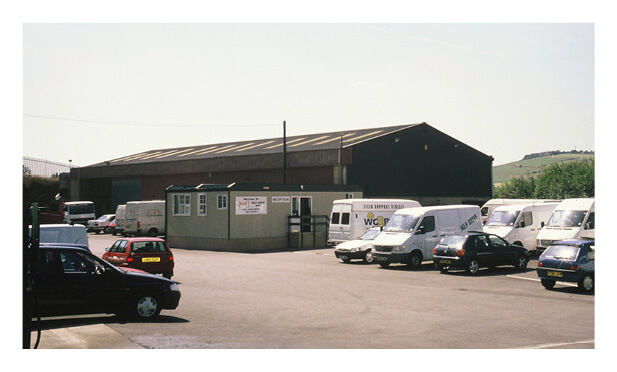 In 1994 Arrow branched out and set up a new depot in rented premises in Bradford, a temporary site until they eventually found and bought the existing site near Odsal Top in Bradford in 1995. In 2001 Robert’s son James began to take a leading role in the Company. James had started working for his dad aged just eight years old, cleaning and odd jobbing. By the time he was 12 he was working every weekend and in every holiday. 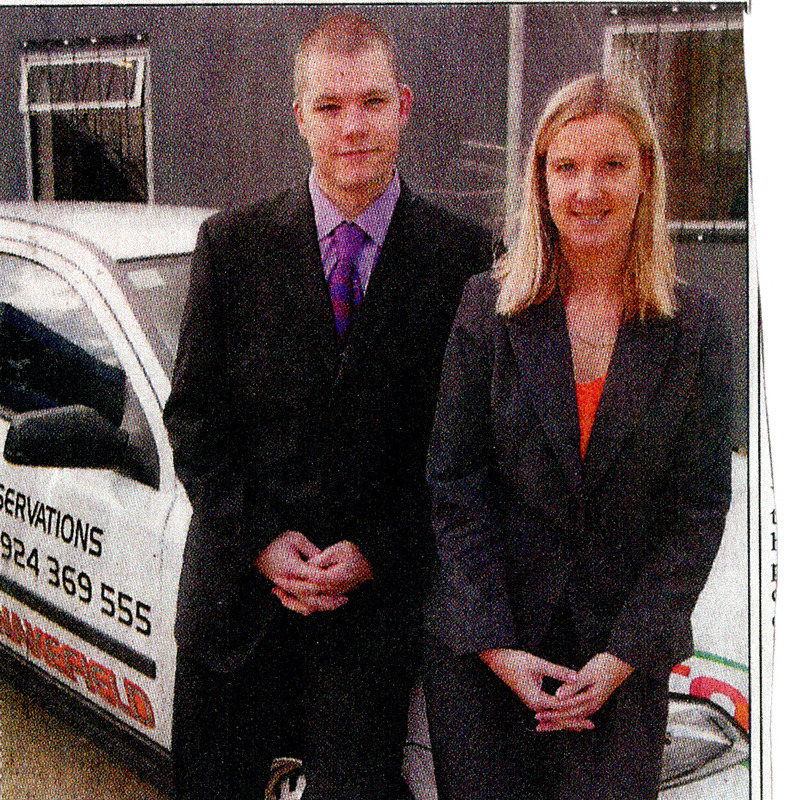 At 14 James was working on the rentals desk, hiring out vehicles and dealing with customers. Aged 18 he left to study for a degree in Hull but still made the journey back home every three weeks to cover the weekend shift in the Bradford depot. Following his graduation in Business Studies, James returned to work in sales until he eventually gained his place on the management team. 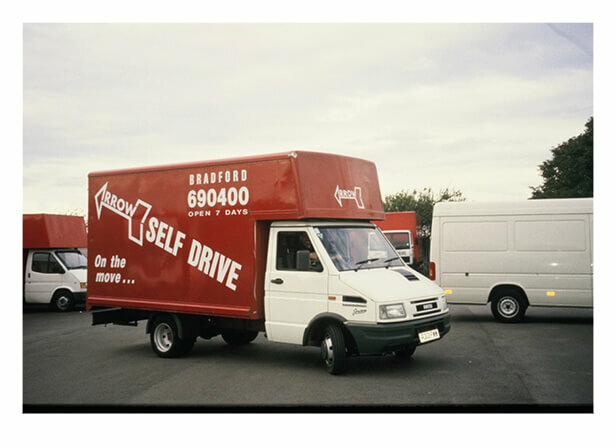 In 2002 further expansion came when James spotted an opportunity in Wakefield and Arrow Self Drive opened it’s third depot. 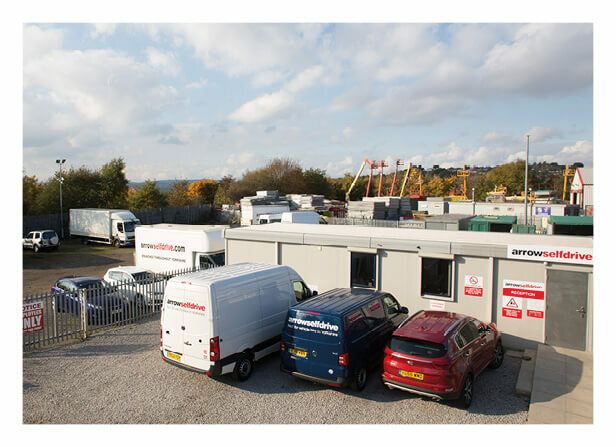 At first the company operated from a small rented site in Thornes and then when the right property arose, bought a new bigger 2 acre site in Caldervale Road. Once again, a purpose built depot was erected, workshops created and Wakefield depot developed under James’ leadership. Knaresborough was the next depot to open in 2003, followed by a temporary site in Hull in April 2005 which later relocated to Reservoir Road in July 2008. Steady expansion continued when Barnsley opened in 2008 and finally Leeds and Sheffield in 2013. 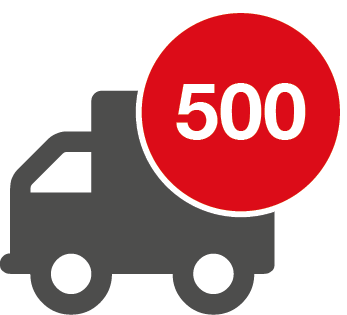 Another recession in 2008 heralded a hard year for the Company; difficult decisions had to be made, stock had to be paired down and belts tightened but within eighteen months the fog had cleared and business improved. 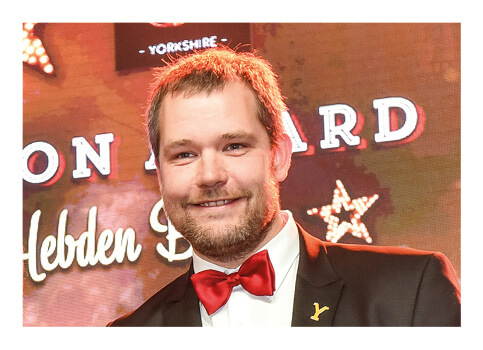 Thirty years on, after working his way up the ranks the old fashioned way, James Hill, son of founder Robert, is now the Managing Director of Arrow Self Drive, leading a team of over 80 employees across it’s eight Yorkshire depots. Since he took control of the reins, James has strived to improve processes and systems, develop training and staff development programmes, becoming more professional, more structured and improving on the work that Robert and Chris began. In 2014 the Company invested substantial time and resources into overhauling it’s business practices to meet the existing ISO 9001:2008 Standard. 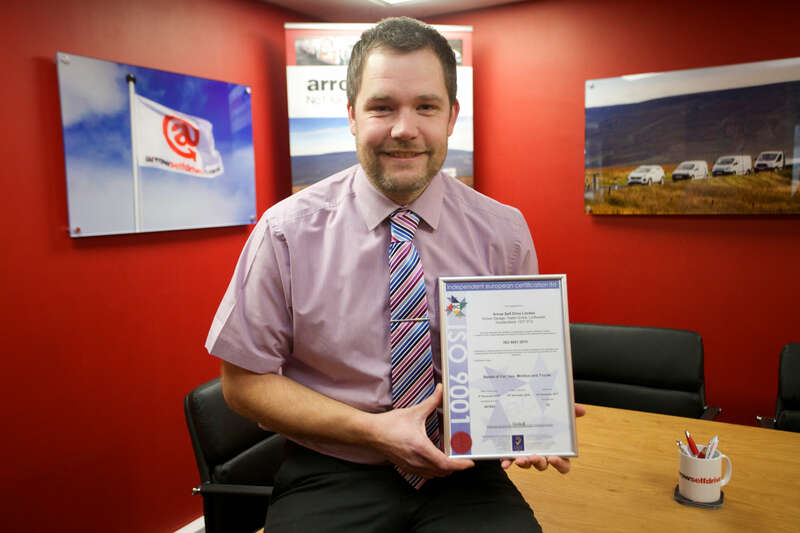 Only 18 months later and they became one of the first companies in the UK to achieve the revised ISO 9001:2015 quality management systems standard. The Standard is based on a number of quality management principles including strong customer focus, the motivation and implication of top management and the process approach and continual improvement. 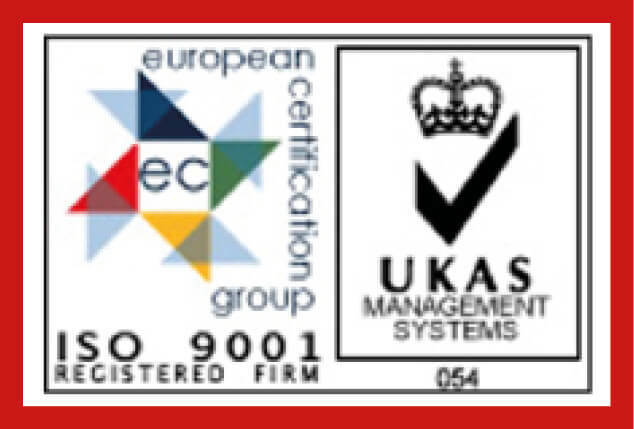 Using ISO 9001:2008 helps ensure that customers get consistent, good quality products and services, which in turn brings many business benefits including winning and retaining business, reducing mistakes, increasing efficiency, improving productivity and ultimately driving up profits. 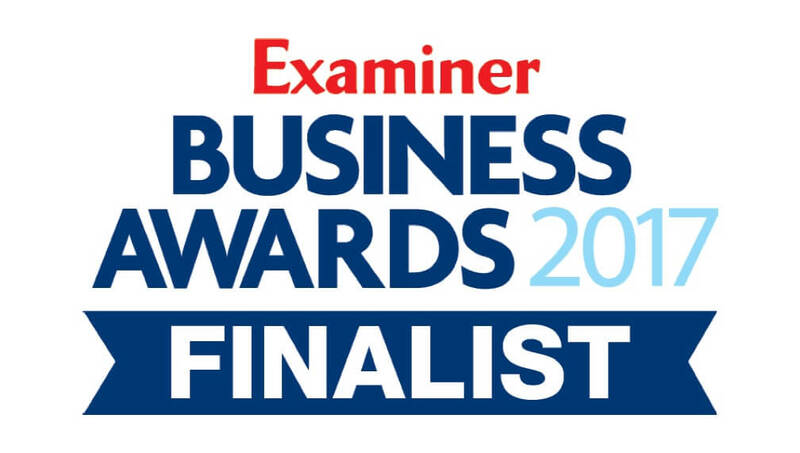 Both Leeds and Sheffield have relocated to more strategically placed premises that are better suited to servicing an increasing portfolio of clients and other recent improvements have been made to branding and the company website. Staff retension is high at Arrow Self Drive and the family theme continues with two sets of brothers as part of the current team. 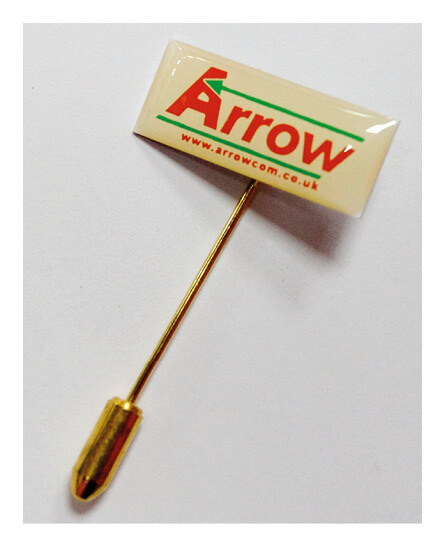 Many of the technicians started with the Company as apprentices and are still working for Arrow today. 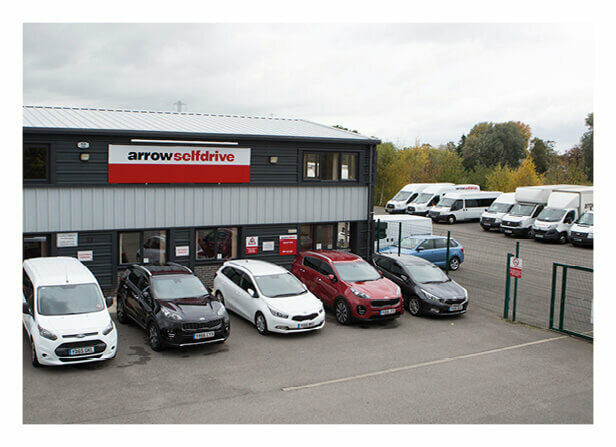 Through personal recommendation and a focus on personal service, Arrow Self Drive is a proud independent family run business.  As the Company approaches it’s 30th anniversary Arrow Self Drive still aims for continued but controlled growth into the future but will always remain focused on providing the best in quality and service to the Yorkshire business and domestic community.